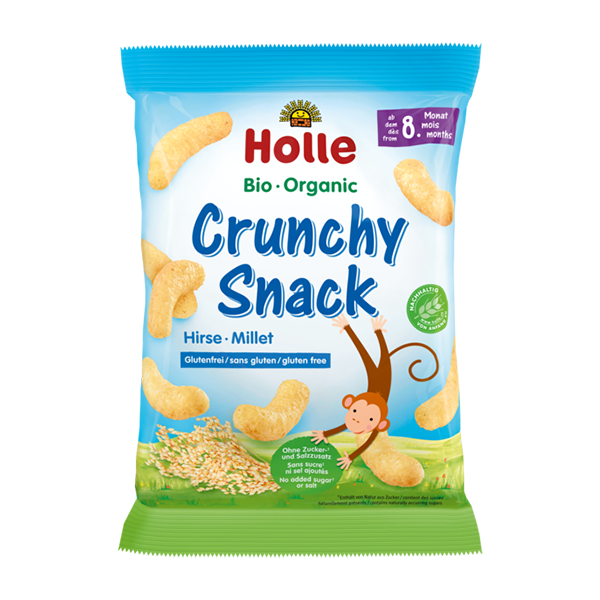 Holle’s new Organic Crunchy Snack Millet is a gluten-free, bite-sized puffed snack that is ideal between meals and when out and about. 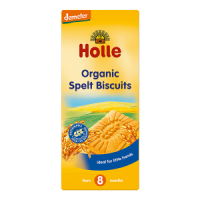 It is made from nutritious, 100% organic millet and absolutely nothing else! The perfect size for little fingers, these fluffy puffs help to encourage self-feeding and will melt like butter in your baby’s mouth. Please do not let your baby chew unattended. Due to risk of choking, do not let your baby chew on the Crunchy Snack while lying down. Make sure to follow a regular dental hygiene routine from the baby's first tooth. 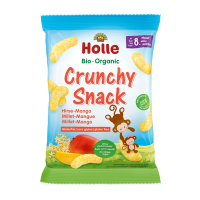 I just started giving my daughter snacks and she’s dairy, soy and gluten free so I found it really hard to find things until I came on ulula, she loves these! Usual has never let us down. 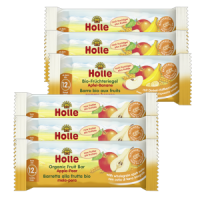 Great snack without any nasties. 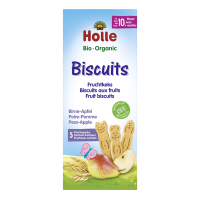 I’m very comfortable giving this snack to my daughter as they are 100% made out of millet. Great finger food and bribe when we’re out and about as she loves them! I have tried it myself, these snack sticks taste too bland and have got an aftertaste which i did not like. Baby does not like it either. these are so much healthier for them a really good little snack. Great size too for little fingers! 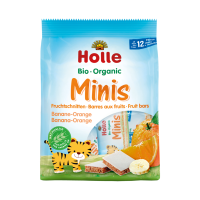 Great snack option for little ones. 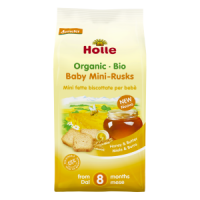 I particularly like the fact that it's not too sweet as most baby snacks have a distinctively sweet taste.